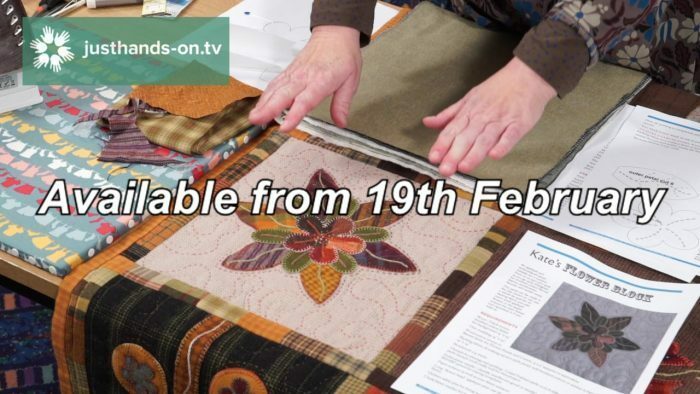 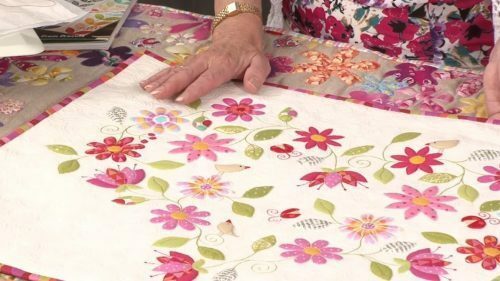 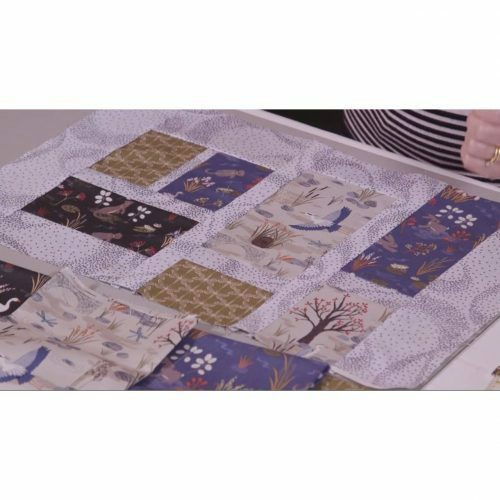 Kate Percival of Finkstuff is back and this time she’s teaching us her lovely flower applique block, and catch our free tip video from Nancy Adamek on Corner Catching when performing English Paper Piecing. 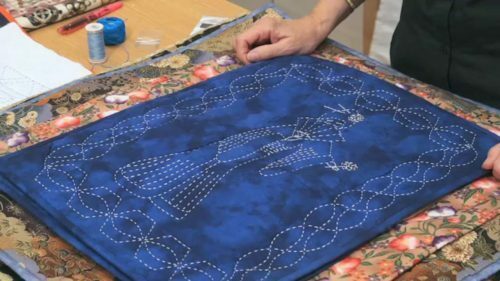 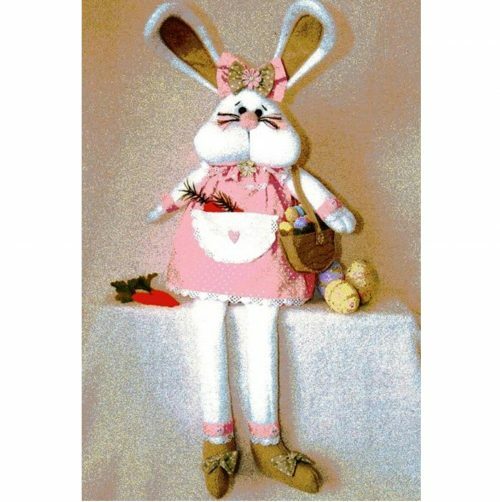 From Friday 26th February, Anne Baxter, straight from her workshop in deepest Devon, shows us how to make a gorgeous Spring Hare cushion. 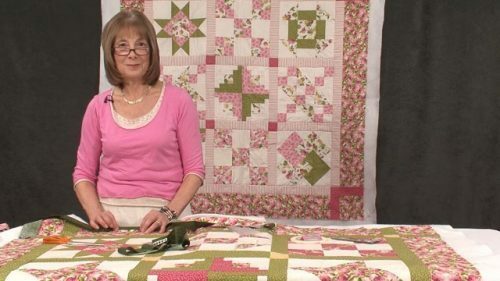 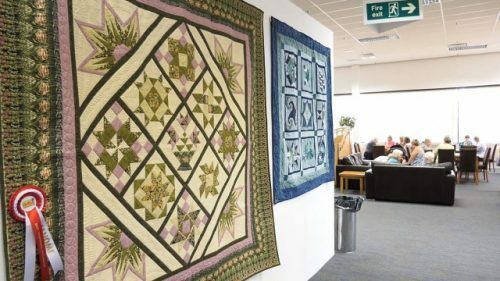 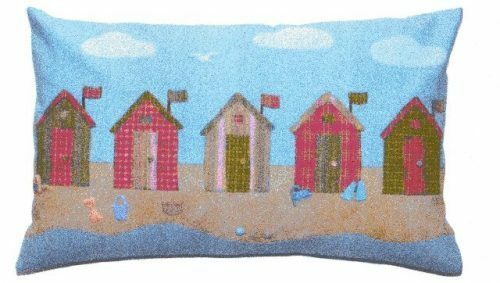 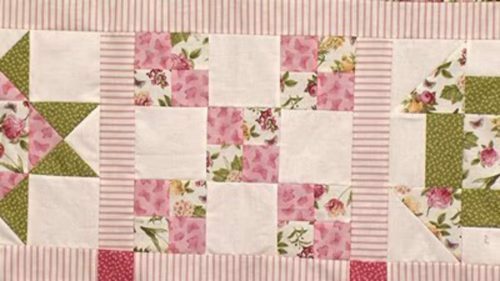 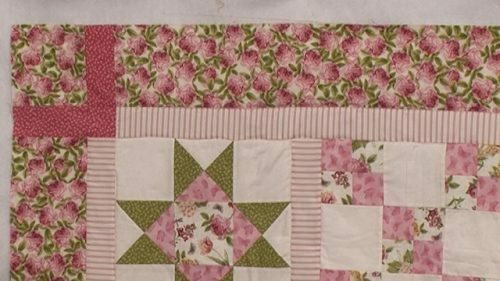 And then Valerie brings us a brand new workshop on Modern Triangles – for a very contemporary approach to Patchwork.